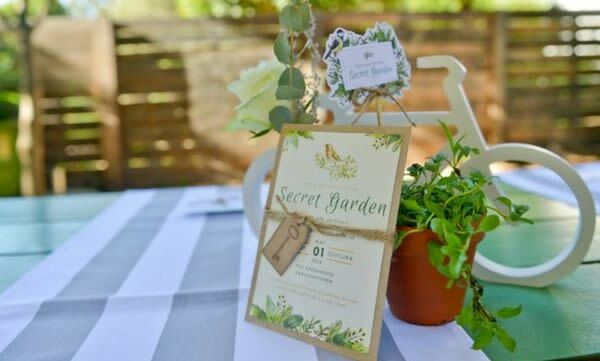 If you're looking to have a relaxed day with your loved ones soaking up the sun then The Secret Garden is for you. This hidden little gem located in the North of Joburg first featured in Joburg Gems and we're still absolutely mad about it. It's a great place with lawns and distant views. If you have kids and are worried about who and what will keep them entertained, well worry no more. They have an impressive play park, which is guaranteed to give parents a much needed break as we ease of the year. Not heading to the beach this year? We've found the perfect place for a Caribbean experience without the ocean. Brian Lara Rum Eatery is a quirky restaurant that in Linden covered in greenery, neon lights and the occasional pineapple - creating such an incredible tropical atmosphere. Their menu offers a great variety of eateries to choose from and we'd strongly suggest you don't leave without trying one of their delicious cocktails. Brian Lara Rum Eatery first featured in Joburg Gems so if you haven't checked it out yet the holiday time is the perfect time to do so. Explore a world of Italian experiences waiting for you. Septimo is restaurant, deli, patisserie, bakery, market & bar all in one. Recently opened at the Nelson Mandela Square Septimo is highly recommended for a great, authentic Italian dining experience. 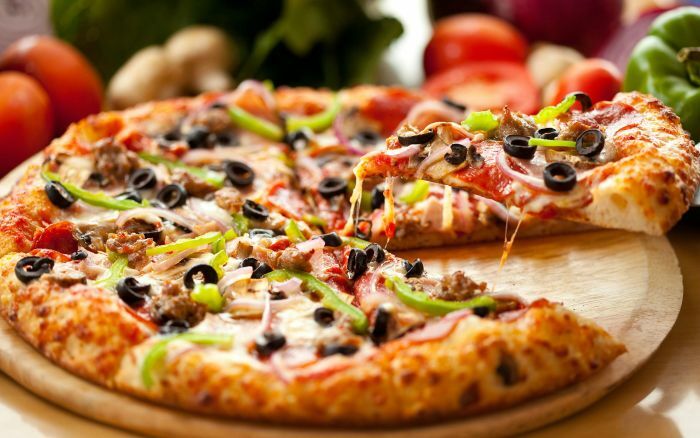 Everything is fresh and made in house from their wood-fired oven pizzas to a variety of pastas and even steaks to choose from, the menu is filled with variety and well priced. 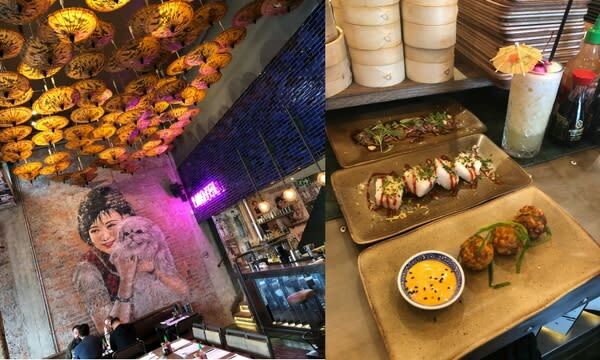 While out and about in the streets of Joburg recently, the 947 Crew made an incredible Asian cuisine discovery. Saigon Suzy is an Asian BBQ & Rock’n Roll bar with authentic Asian inspired cocktails and street food from all over South East Asia - Thailand, Vietnam, China, Korea and Japan. 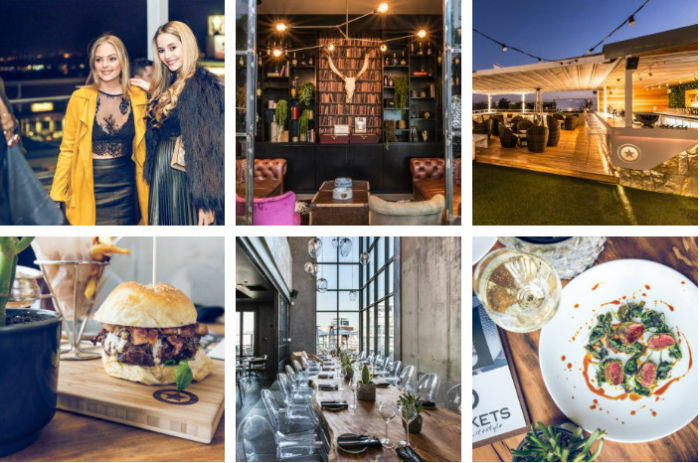 This trendy spot located in Parkwood is receiving buzzing feedback from Joburgers. Because of it's street market inspired theme they do not take reservations, so pop in when you can and prepare for a good time. High tables, tapas, delicious cocktails and trendy in-house music define Rockets. 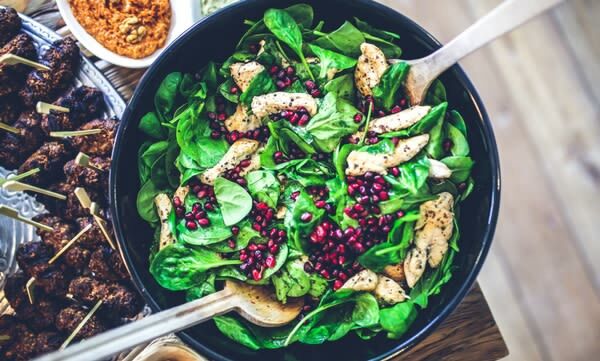 With branches in Parkhurst and Bryanston the atmosphere is perfect for mingling, whether you looking to have dinner or just a fun night out with friends, it's guaranteed to be a great vibe. We'd strongly suggest you book a table early as it does get quite busy. What's summer without ice-cream? 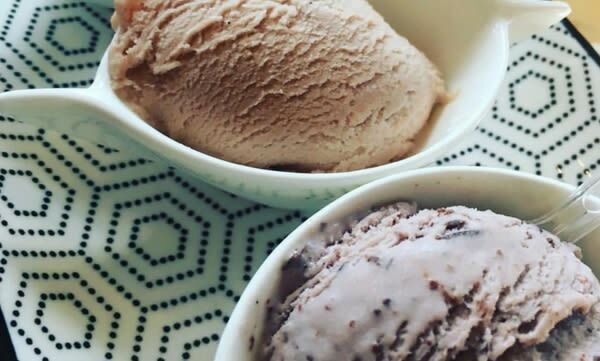 If you have not tried out Paul's Home Made Ice-Cream you need to do your sweet tooth that favour asap! With a variety of delicious flavours you can build your own combos, with tons of toppings to choose from. If you're planning a massive festive feast we suggest you consider a Paul's Ice-Cream cake shaped to majestic perfection, and decorated with a variety of delectable toppings for the perfect dessert this Christmas. Personal finance expert Frank Magwegwe chats to Azania Mosaka about tips to recovering from the holiday spending binge. Mr Active also known as David Katz gives his top tips in maintaining a healthy lifestyle during the festive period. Owner of Bridge Books, Griffin Shea chats to #WeekendBreakfast Phemelo about the different books to read this Christmas. The SPCA has encouraged residents to take care in ensuring their pets are safe over the holidays. Tech guru Aki Anastasiou suggests a few gifts you may want to get for your family and friends.